I have to say I love doing these tests for CMM and this month’s is a little more special than most as I’ve managed to pry another bike from the collection of Kawasaki nut Doug Perkins for a nice ride. 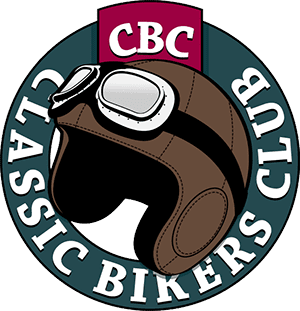 It’s lovely to have a mate that has a few bikes which we can borrow from time to time to show you – the CMM reader. Without the generosity of people like Doug (and many of you who offer) we wouldn’t be able to showcase some of the very special machines from the 1960s through to the late 1990s and beyond. Today’s machine is something of a forgotten gem, really. 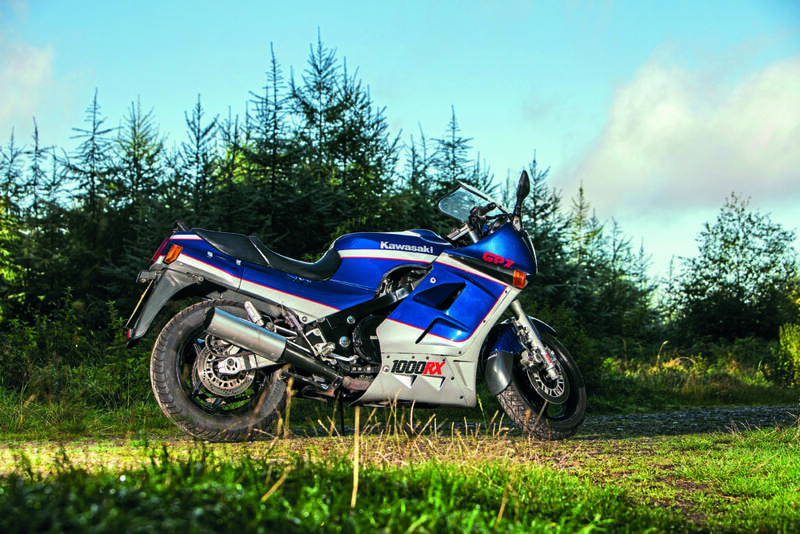 That’s perhaps the best way of describing Kawasaki’s GPZ1000RX and this model is in the rarer luminous polaris blue/galaxy silver scheme as opposed to the more common schemes of firecracker red or pearl cosmic grey, so this is a rare gem at that! As with most motorcycles of a certain age, this behemoth of a bike takes me back to looking through the window of P W Ranger with my dad which was a regular occurrence in the mid to late Eighties! Isn’t that how most of us got our first glimpse of the latest superbike? Looking back now, I have always admired the big Kawasakis of the mid 80s-on, so this was an opportunity not to be missed. Okay, I have to admit something first before I swing a leg over Doug’s pride and joy: I have ridden this bike a few times before this test, once at a World Superbike round at Donington Park in a classic motorcycle display between the races which I have to say was awesome and the crowd seemed to appreciate it too. Before this ride in front of the trusty lens of Gary ’D’ Chapman (never forget the D) we did have an issue with the road test as Doug couldn’t find his log book so he couldn’t tax the bike! Thankfully Julian at Taylor Brothers Motorcycles, Stafford came to the rescue and loaned us his trade plate so we could get out on the mighty beastie! Historically the 1000RX never really got out of the shadow of the GPz900R although personally having ridden both I actually prefer the later RX. 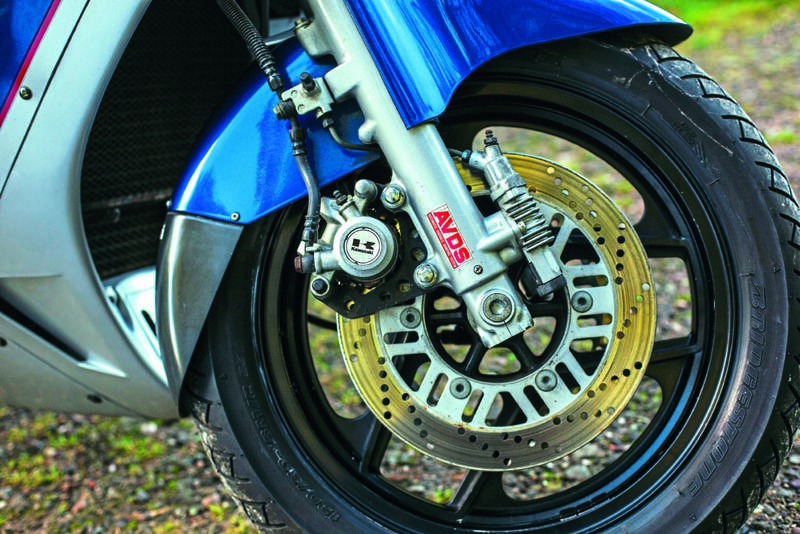 I guess it’s all about taste, opinion and what you actually want out of a big-bore sportsbike. But nevertheless the older bike overshadowed its newer sibling at launch and successive models too, until the launch of the ZZ-R1100 (see boxout for more). This particular 1000RX is pretty original, sporting its original exhaust system and everything else is more or less as the bike left the factory. The build quality seems pretty good for a Kawasaki of 1988 vintage and it’s holding up well considering it has covered nearly 32,000 miles. 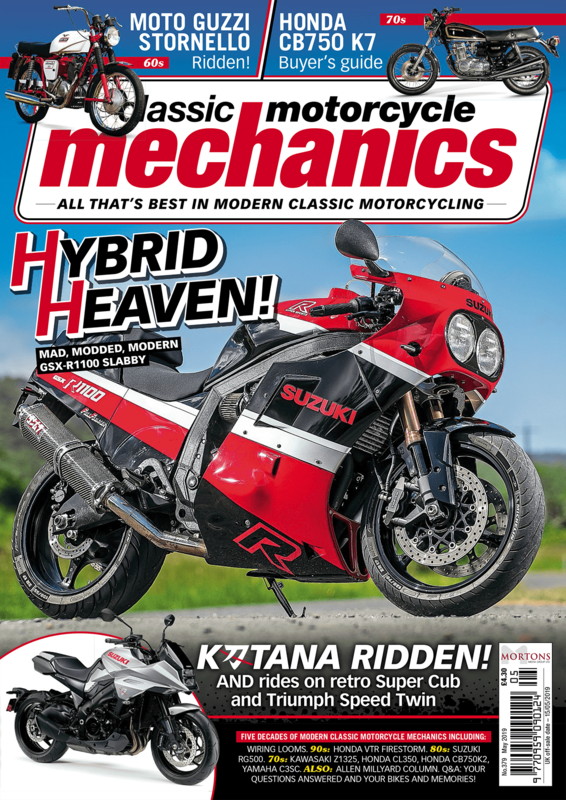 As with most Kawasakis of this era, the choke on the RX is an ’all or nothing’ affair: when you fire it up from cold, the bike is racing away with itself and this just doesn’t seem very sympathetic to the motor! They can also suffer from carb icing Doug tells me, but he regularly uses a fuel additive and it hasn’t happened in his stewardship with the bike – probably as a direct result. Slinging my leg over, the first thing apparent to me is the nice low seat position: I can get both feet flat on the floor (being short and round can be a pain at times when riding different bikes!). The pegs and bars are also in a good position for me and I reckon I would find the bike very comfortable for doing some big miles. Instead, for today, it’s a good blast around some lovely Cannock roads to blow away the cobwebs. What you do notice with the RX is that it’s as happy bumbling along at 50mph as it is doing triple figures: the power is smooth and linear, pulling strong from around 2500-3000rpm all the way to the redline with no hiccups or stutters. The motor really is a powerhouse and feels at least as strong if not a touch pokier than more modern tackle. 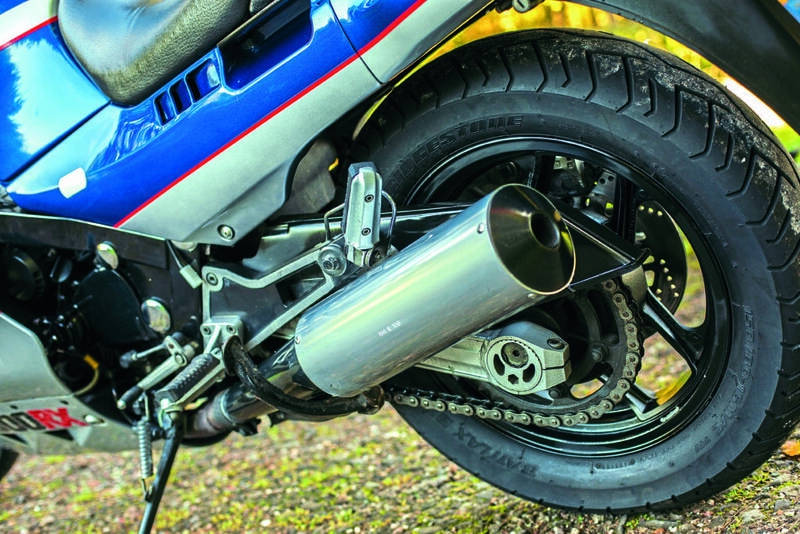 Kawasaki has always known how to produce a bike which pumps out good, usable power. The suspension also seems to be coping with my bulk and anything that our pot hole strewn roads can throw at it. I’m not sure if the anti-dive is having a positive or negative effect as it only starts to get a little out of shape if you’re riding it with a little too much vigour through the twisty bits. Maybe this is due to the 16in wheels or the profile of the tyres (these were once considered low profile, believe it or not), but I guess that isn’t the 1000RX’s natural habitat is it? One thing about the AVDS (Automatic Variable Damping System) anti-dive system. You’ll hear horror stories about how they seize up and many owners use blanking plates to shut it off; others will buy a service kit. It’s worth trying to make it work. Now what about the brakes? Well the front is actually pretty good, it still has the original brake lines but hauls the bike up well even if it doesn’t have a huge amount of feel but you can still feel that they’re capable of stopping the beast and I bet it’s nothing a service couldn’t cure or some more modern hoses. Now, the rear on the other hand took a little getting used to as it doesn’t have a lot of feel at all and it’s very easy to lock up. This thing is like an on/off switch, again probably just wants the caliper servicing and the feel/operation would be back to normal. Parking up, it’s time for some static shots and – almost as importantly – a quick look over the bike itself. Equipment-wise, things are pretty good. 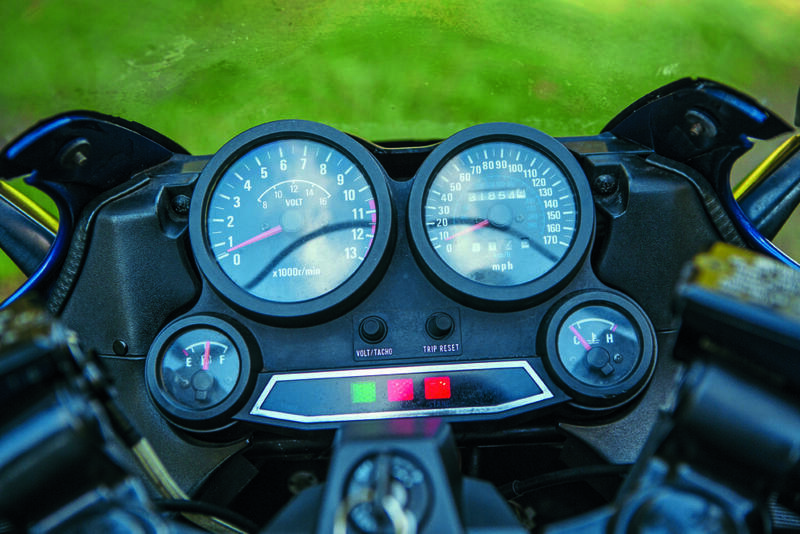 You’ve got a centrestand, rear grab rail (which is actually adjustable), a fuel gauge (which hints to the rider that this is more tourer than sportster) it also has a useful volt meter set into the left-hand tacho dial, so you can tell when your battery is dead. I haven’t seen one of those for a while! One thing I’ve never been so keen on is the concentric chain adjusters placed at the end of that beefy (for the time) swingarm. 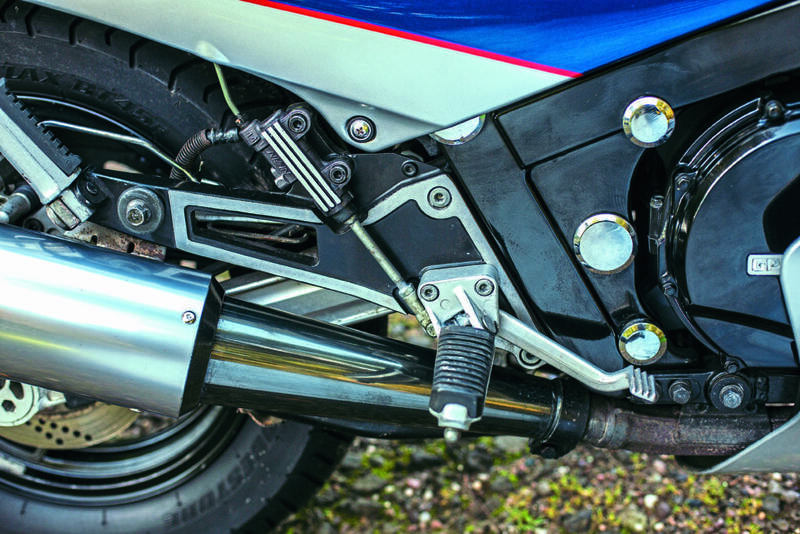 These were typical Kawasaki fare from the mid-1980s through to the mid-1990s on the big powerhouses, but I’ve never liked them compared to the more traditional chain-adjusting set up, but that’s just a personal thing. 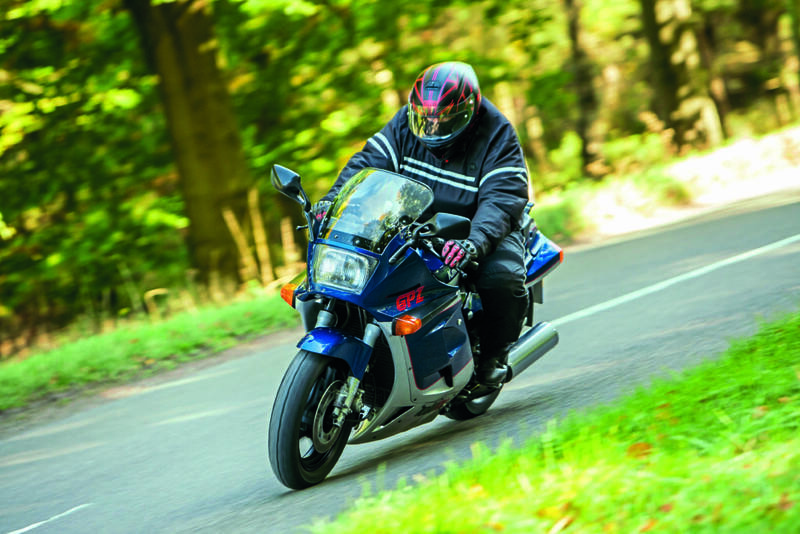 Considering the bike’s age and the fact it isn’t a restoration everything works well and everything about it feels positive – it really is a pleasure to ride. I reckon if you fancied a spot of European riding you couldn’t go far wrong with one of these. For me one of these with perhaps ZZ-R1100 running gear and a four-into-one pipe would be the dog’s danglies! Classy cans and those dratted concentric chain adjusters! Out on the roads I was really pleasantly surprised at how a – pretty much untouched – 30-year-old big bike could still feel so composed and enjoyable. When I returned the bike to Doug, we were talking about the bikes he had and he happened to mention that the RX was a bit big and heavy for him to move around and did I know anyone who would be interested in it. Well, what could I say? Don’t you just love a happy ending! To carry on reading, you can purchase the July 2018 edition for the whole feature with plenty more expert knowledge and more pictures! Just click here!